December is the most festive time of the year. It's the one time of the year where we all have something in common. 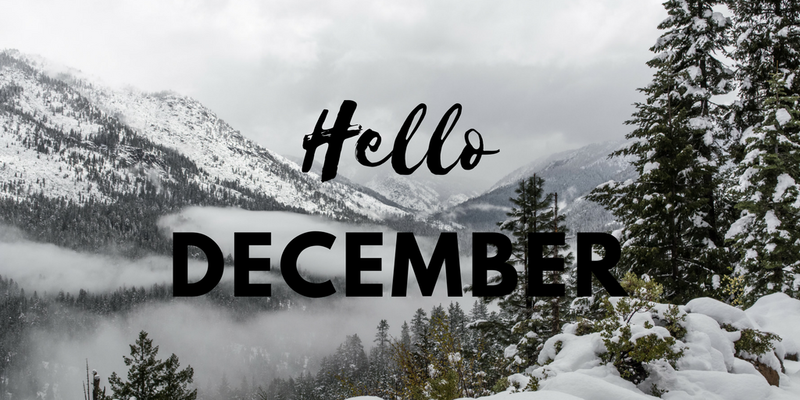 I am a huge fan of December, I always wish for snow, although it's a pain to drive in and well let's face it, the UK cannot cope with such weather conditions. Everything is at a stand still. It's funny really, we might need to take some tips from other countries that deal with snow and ice extremely well! Christmas!! Of course this was going to be my number one! How could it not be. I am always excited for the 25 of December. Family time, no work, and presents.. OH, and that really big Christmas dinner that makes me a big fatty for the entire day. Snow... well the potential of having snow! Building a snowman and having snowball fights! The official winter coat! The one that's been sitting in your closet all year waiting to make a re-appearance. Christmas shopping!!! The only time you have an excuse to spend crazy amounts of money on lovely things. The Melting Snowman Lush Bath Melt! It will finally be used because it's the right time of year!! Warm ring doughnuts with toffee sauce! A Roxanne Special!! Quilt days on the sofa! A must in my house.